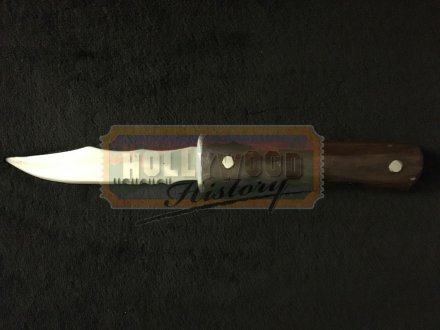 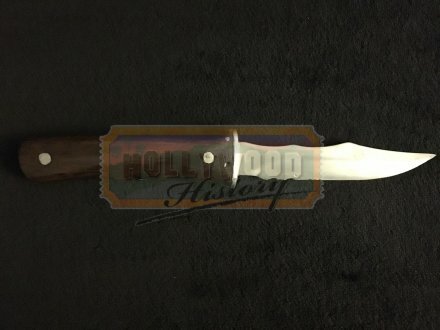 Vincent’s Stunt Knife [VSKHW] - $0.00 : Hollywood History Online, Discover the Magic and Bring Hollywood Home! 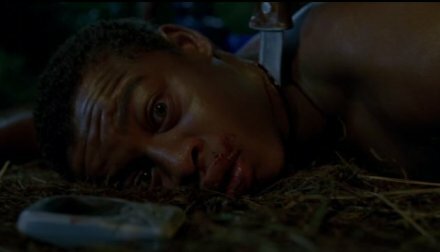 A group of unwitting teens are stranded near a strange wax museum and soon must fight to survive and keep from becoming the next exhibit. 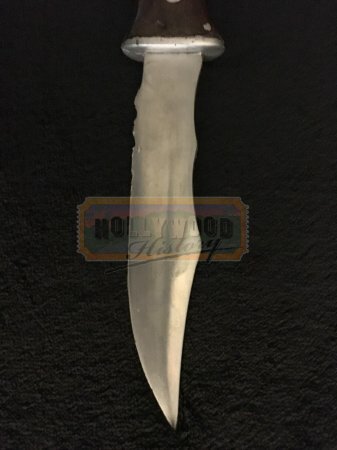 This is Vincent’s (Brian Van Holt) stunt knife that can be seen in the middle of the film when Vincent uses it to kill Blake (Robert Richard) and stab Paige’s (Paris Hilton) foot. 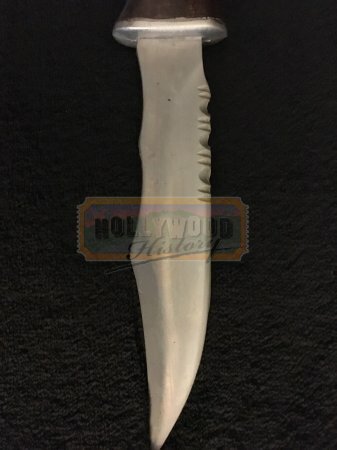 The stunt knife is made of rubber with a 6 inch blade while the handle is made of resin and painted to look like the hero knife.